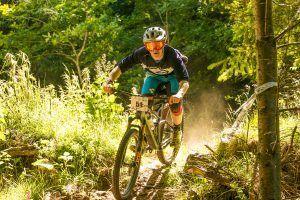 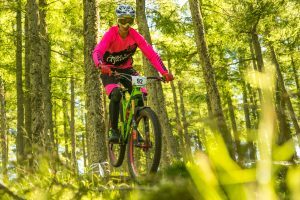 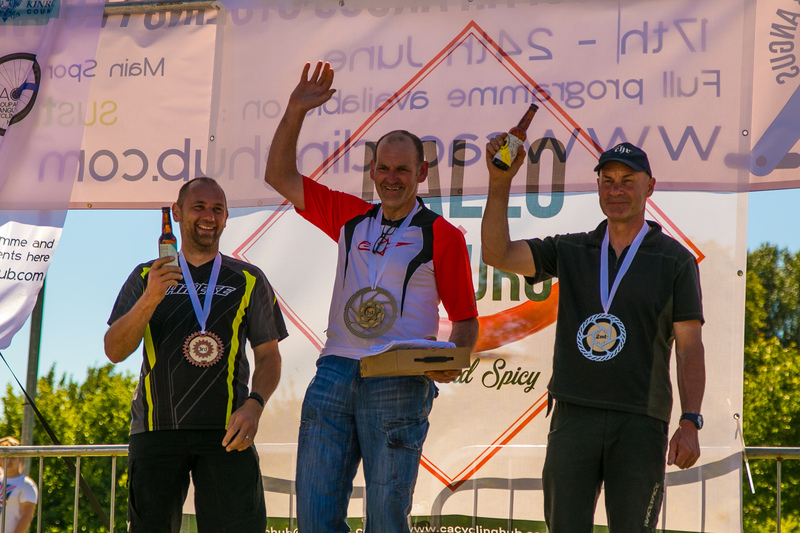 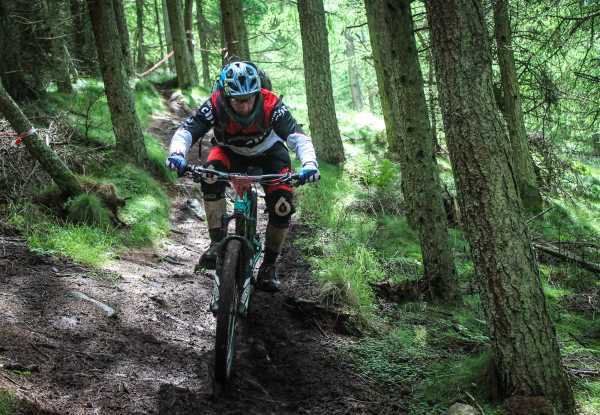 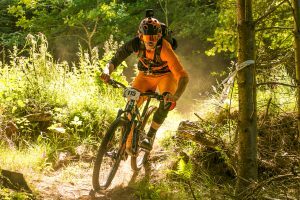 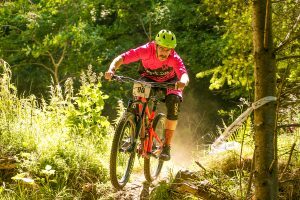 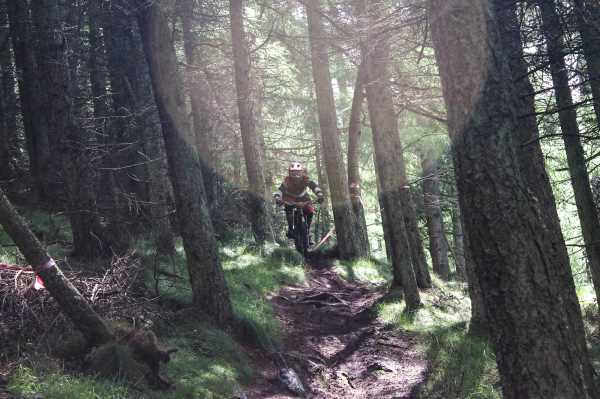 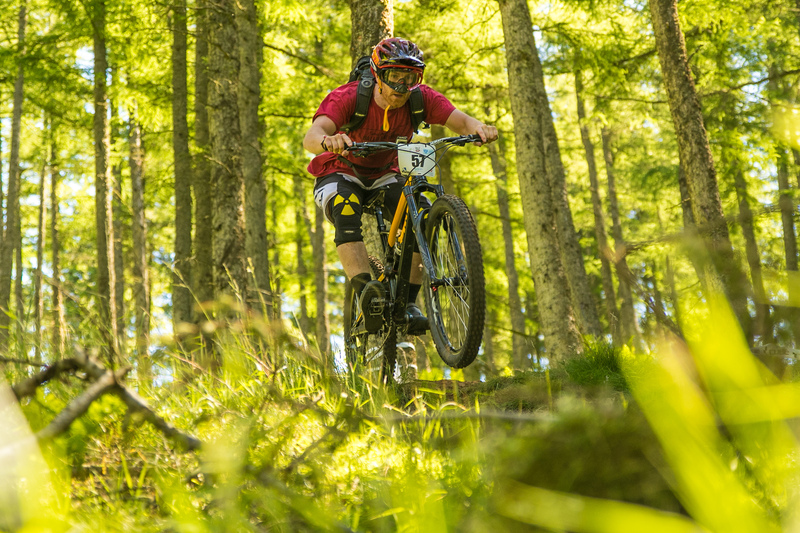 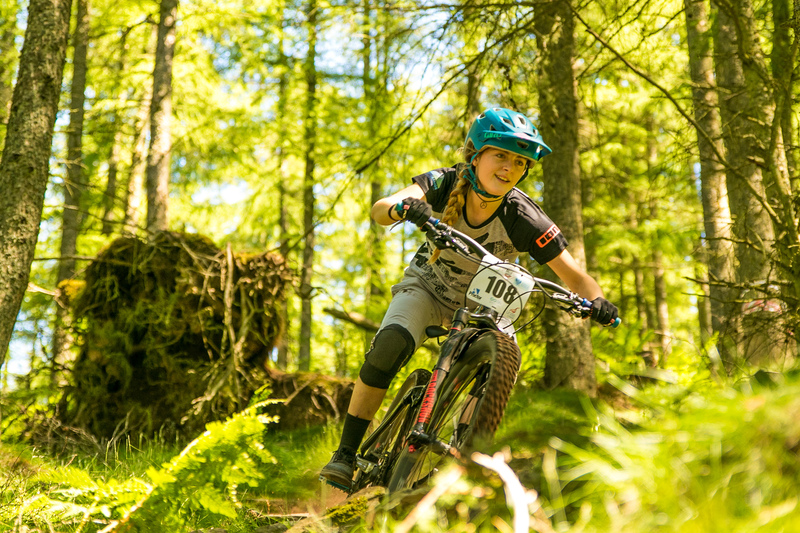 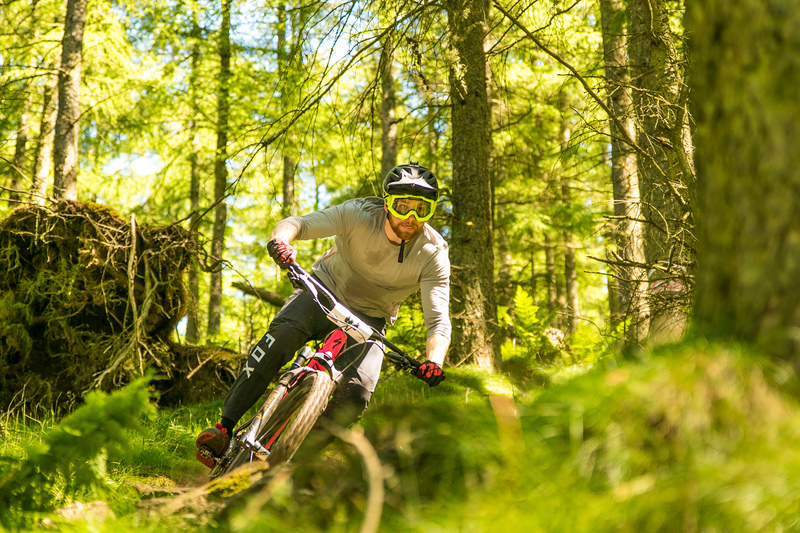 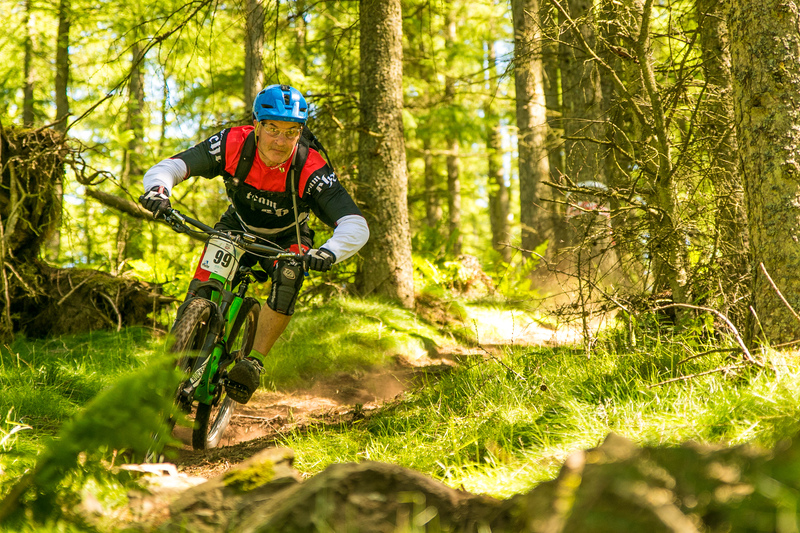 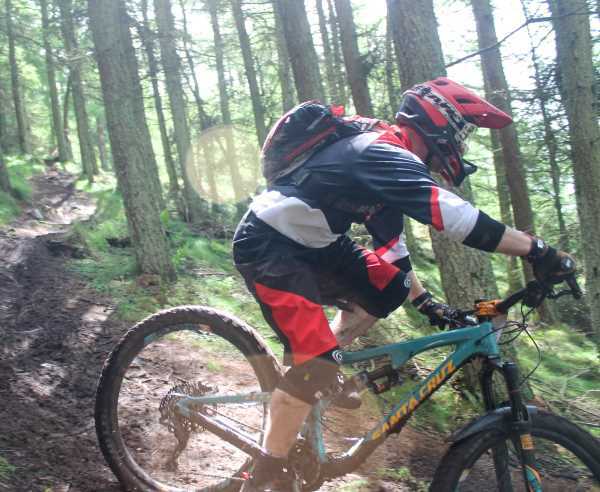 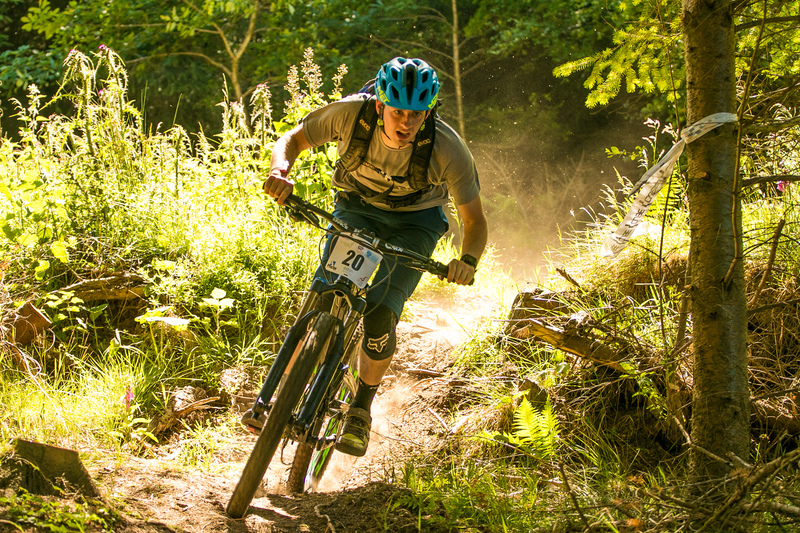 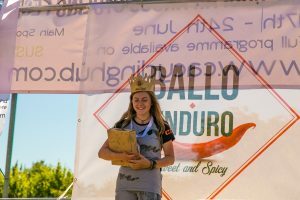 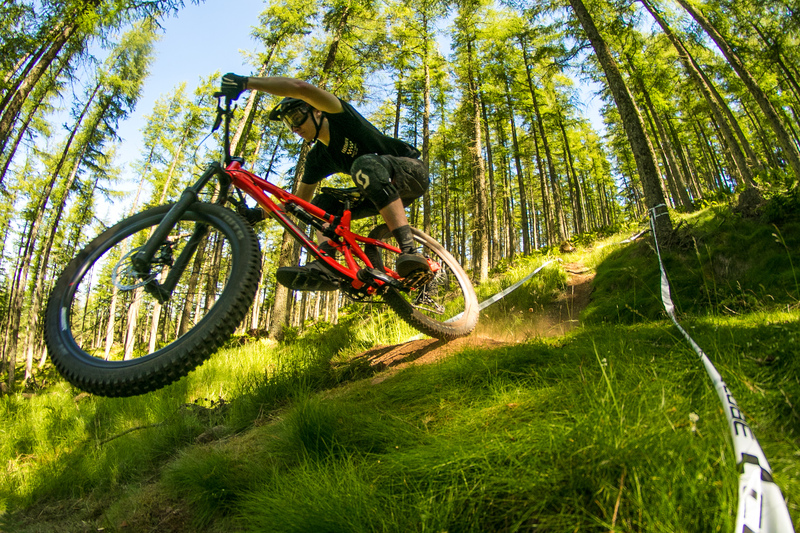 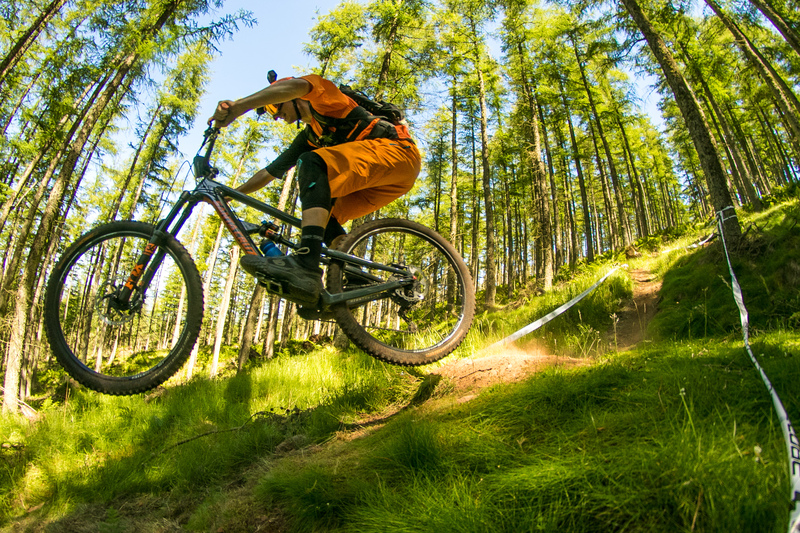 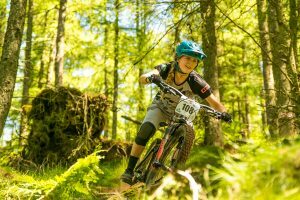 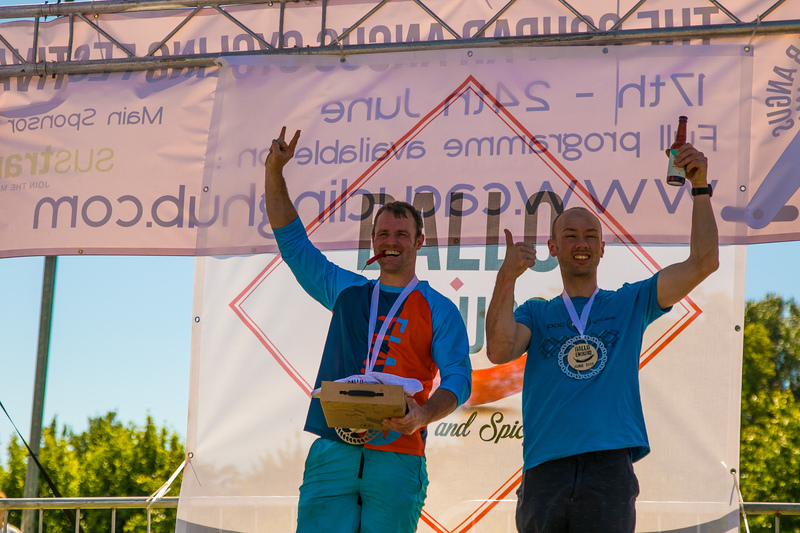 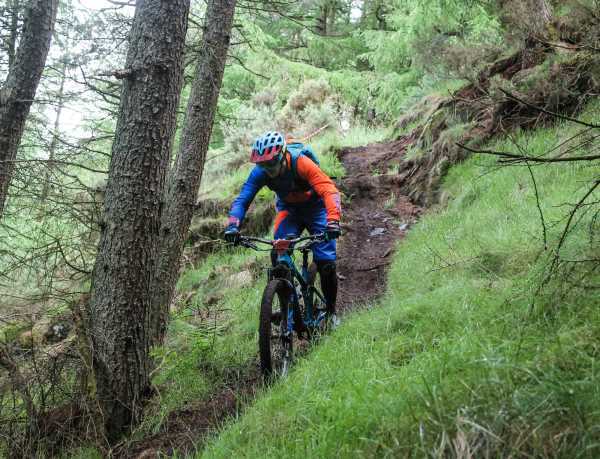 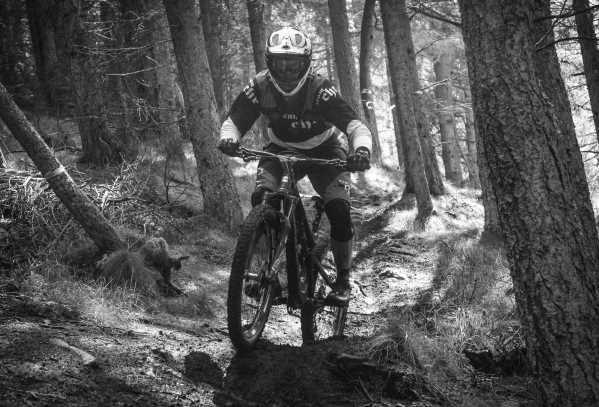 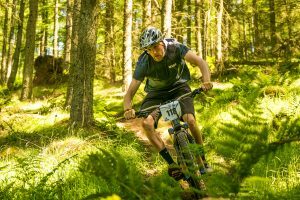 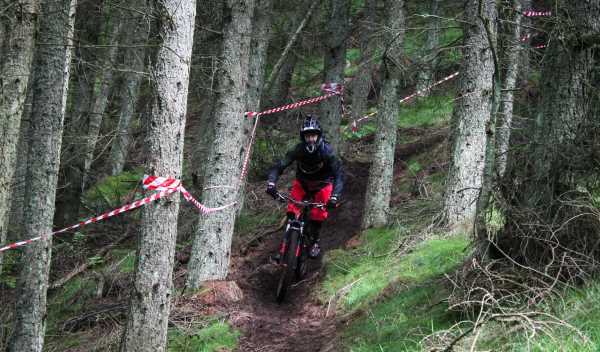 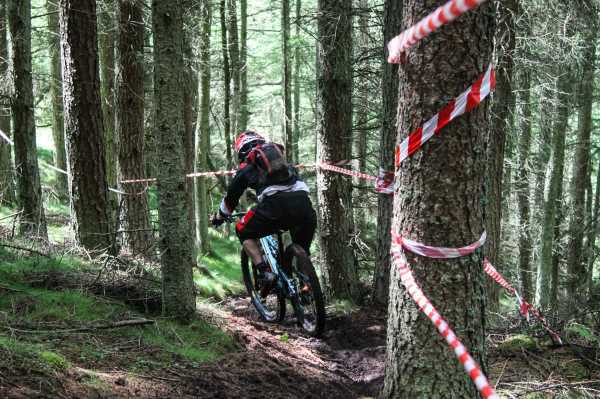 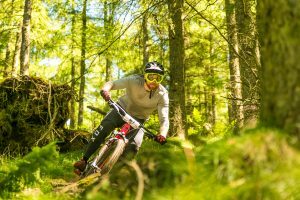 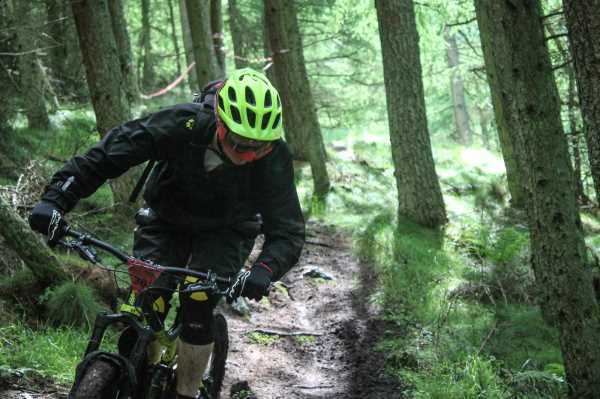 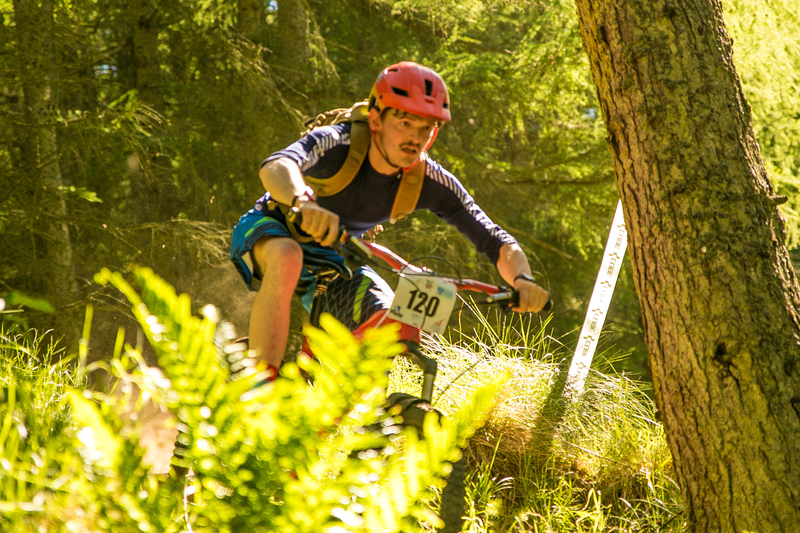 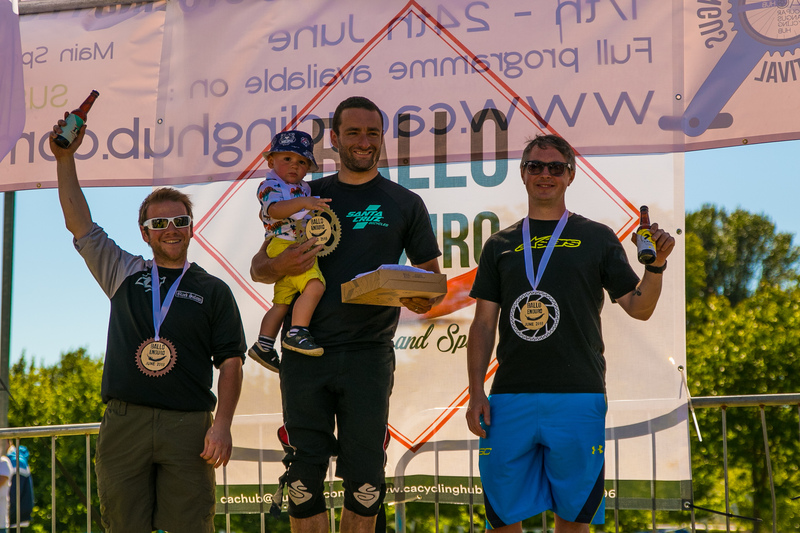 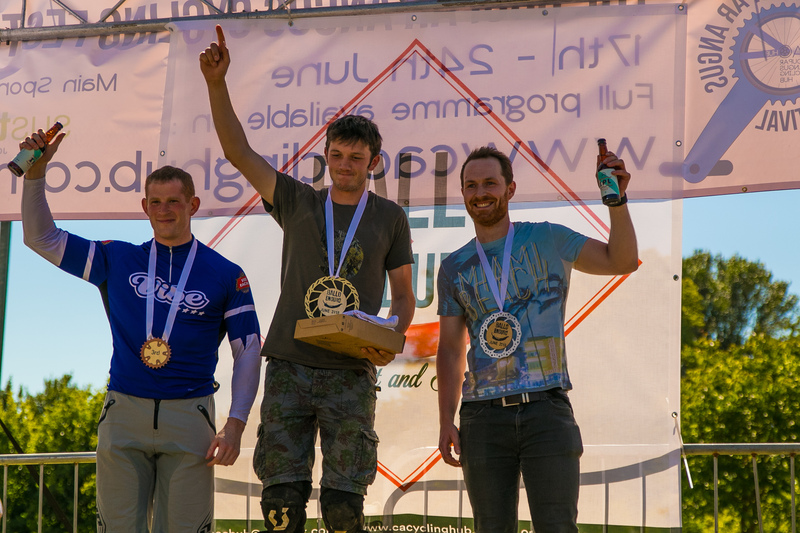 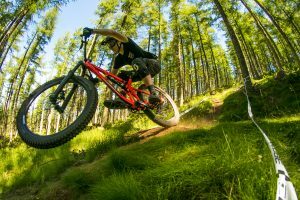 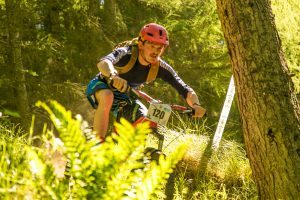 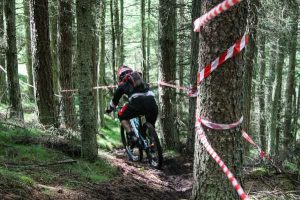 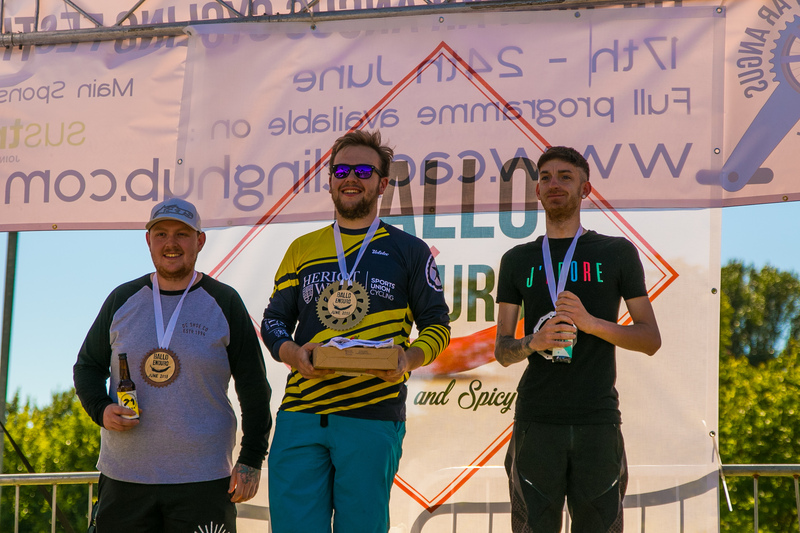 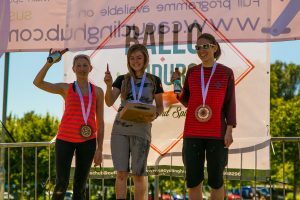 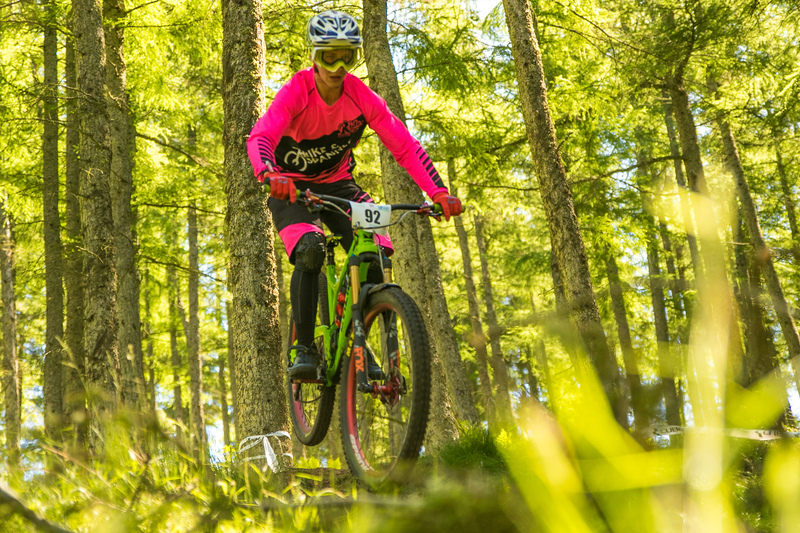 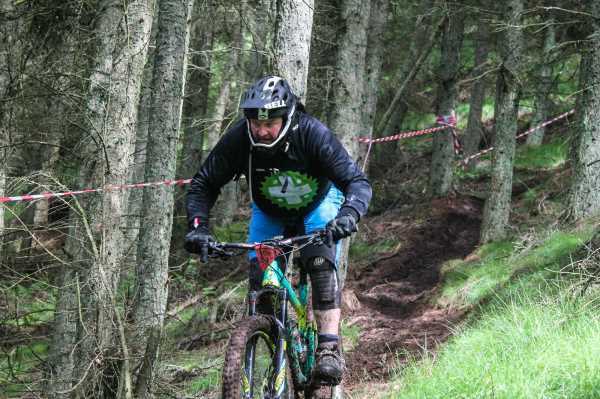 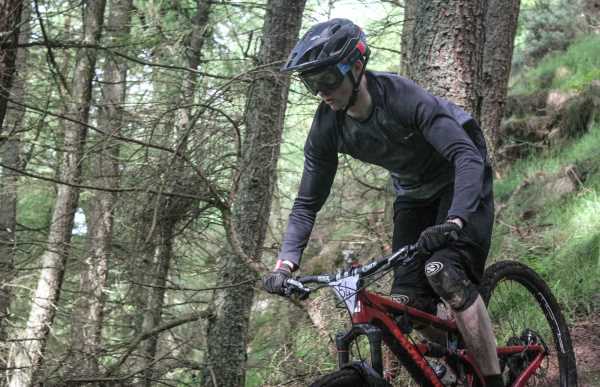 Scotlands Spiciest Mountain bike event, Ballo Enduro. 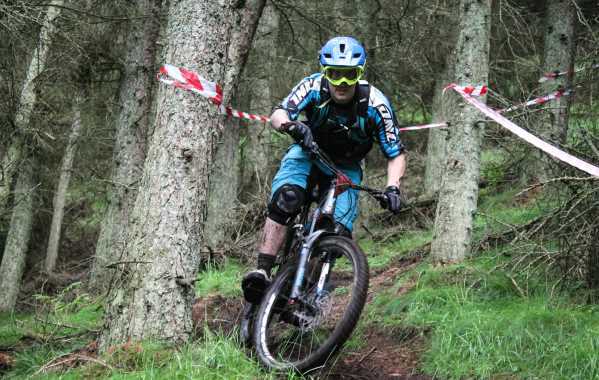 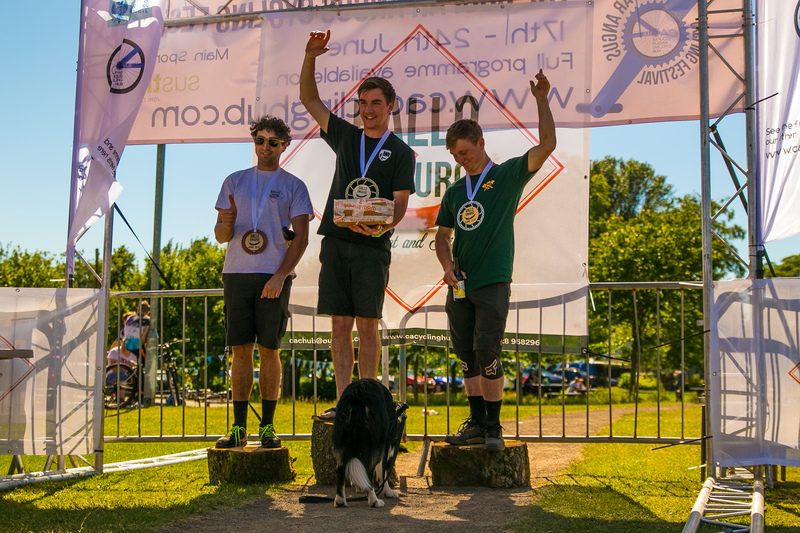 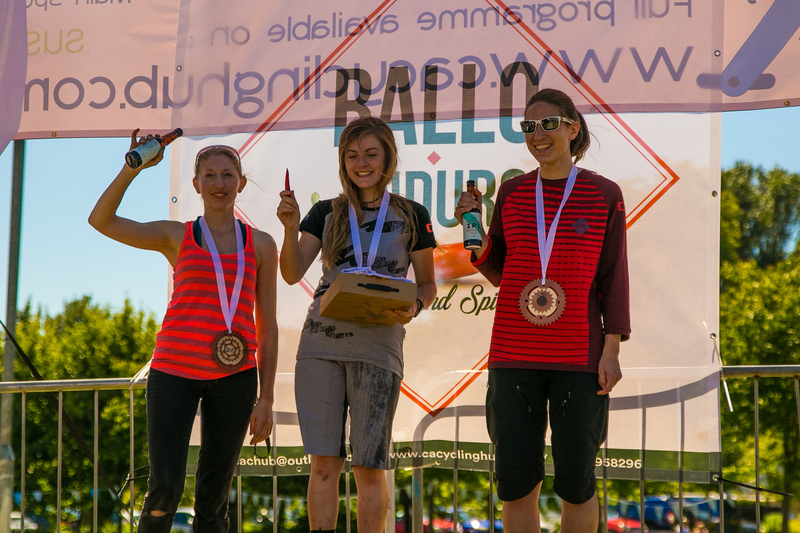 An integral part of the Coupar Angus Cycling Festival which will be returning for more sweet and spicy mountain bike action on the local trails surrounding Coupar Angus on the 29th and 30th of June. It's piggybacked onto the Cycling Festival for a reason. 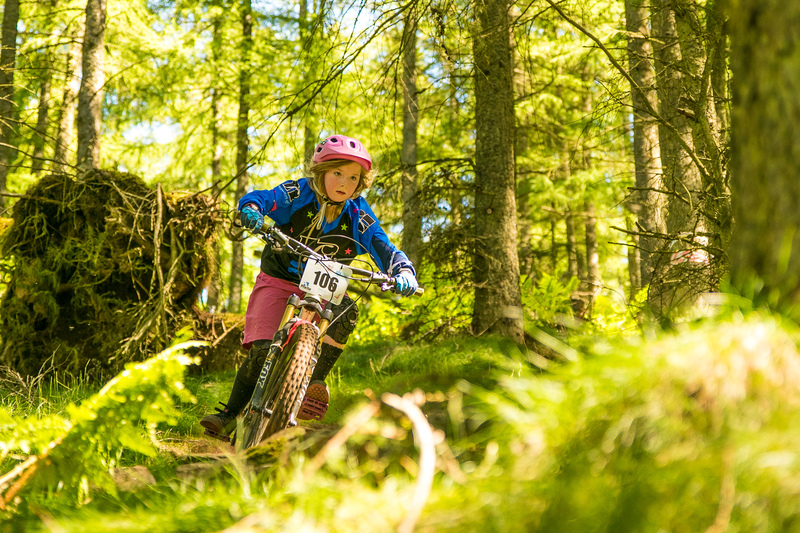 The festivals aim is to get people of all ages and abilities on bikes. 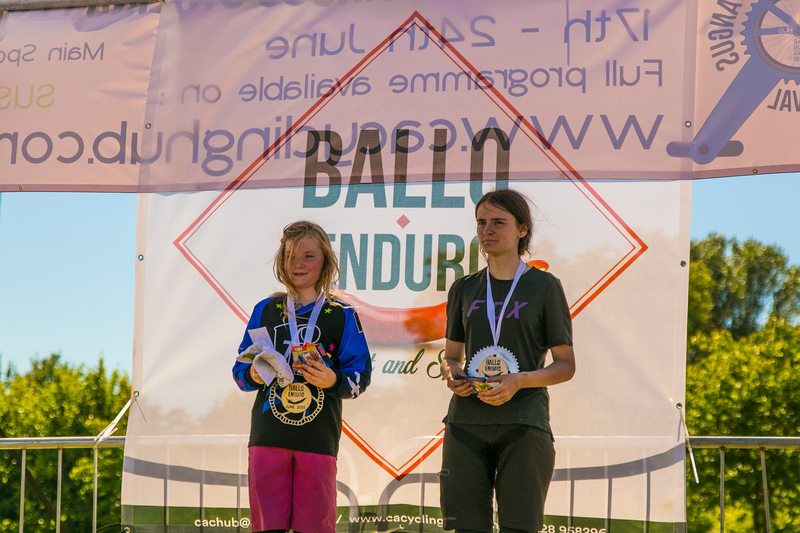 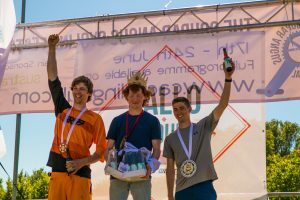 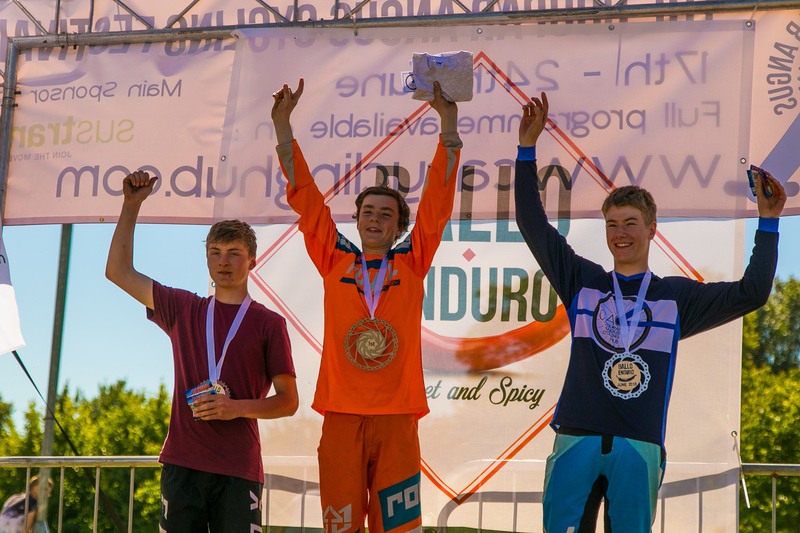 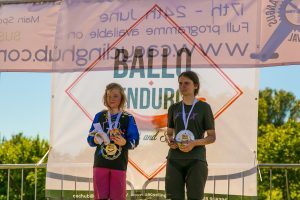 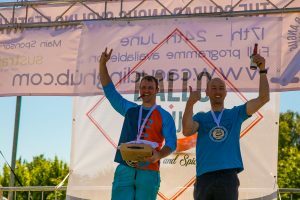 Ballo Enduro plays a big part in this and every year we try and develop the event to get more people on Mountain bikes and inspire others to get into it. 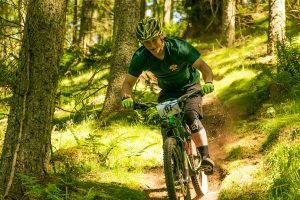 Explore : This takes place on Saturday only and is the best way to find all of our amazing trails without the pressure of racing. 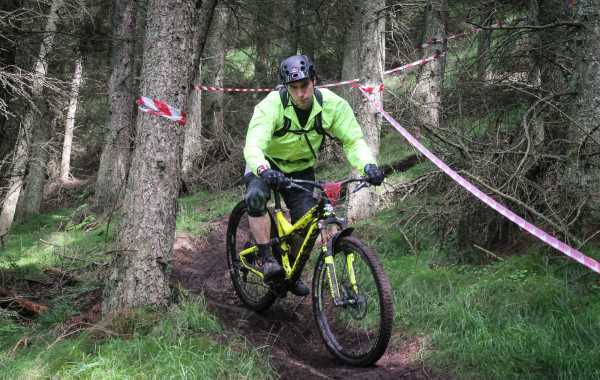 This allows riders to explore and ride the amazing trails surrounding Coupar Angus (Marked out and marshalled) that are within your comfort zone and also helps to build your confidence riding natural trails that we are lucky to have on your doorstep. 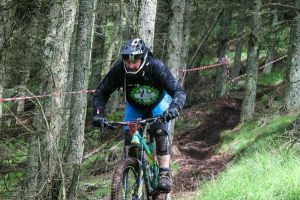 All riders on Saturday can get free coaching from World cup racer, Scottish superstar, professional coach, general top bloke and very tall guy.... Ben Cathro from Sick skills (www.sickskills.co.uk). 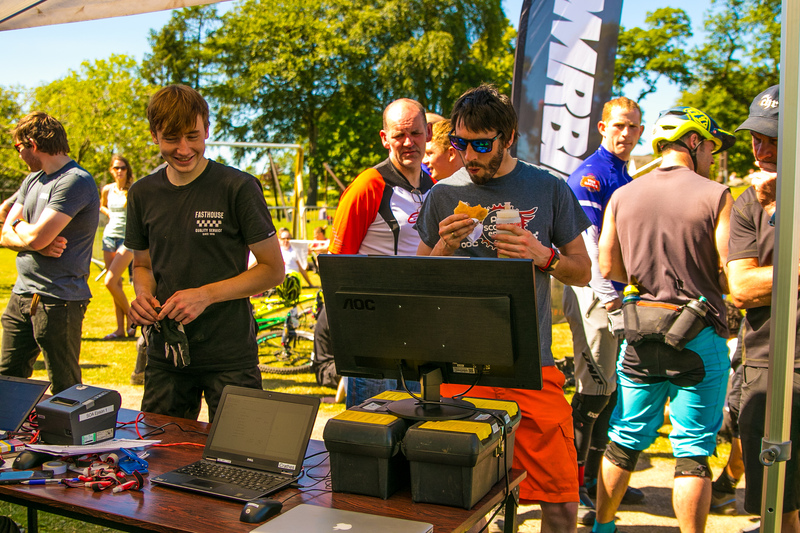 He will be along for the day to give anyone who wants some coaching, tips and some #cathrovision. 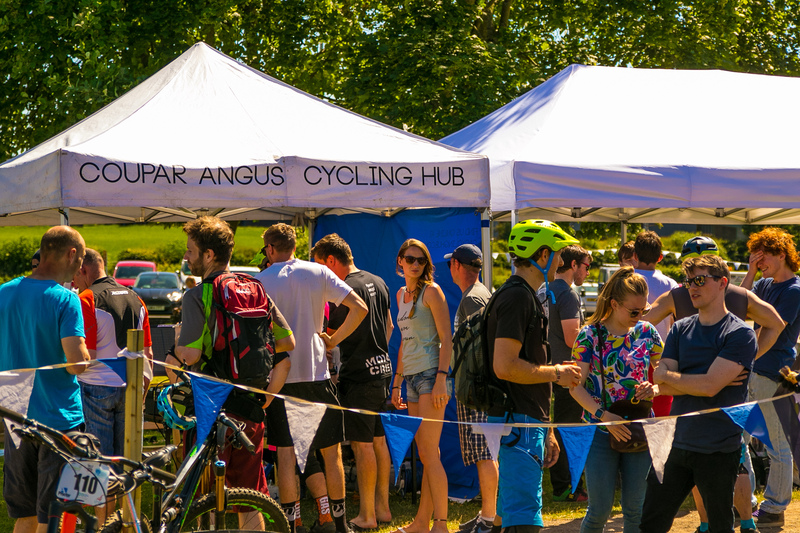 You will also get free access to our cycling festival on Saturday the 29th which will have tonnes of activities and things on to keep you and any friends/family entertained, loads of places to get great food and plenty of stands/exhibitions to browse in the event village. 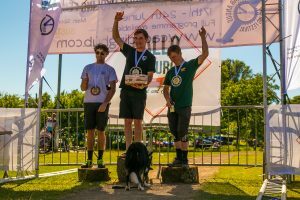 Watch the facebook pages and www.cacyclinghub.com for more info on the festival and everything happening throughout the week leading up to it. 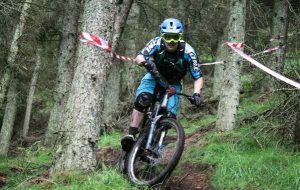 Accommodation : Discounted rooms at the Redhouse Hotel in Coupar Angus and Camping pitches are available for £5 PP for the whole weekend. 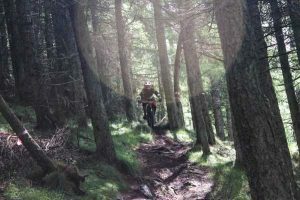 There is an amazing matrix of trails to be ridden here. If you have raced here previously then expect some of the same again, as well as some fresh stuff to keep it Spicy. 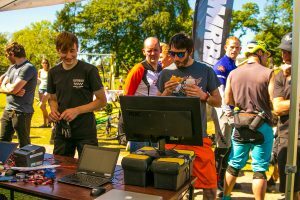 If you are new to this event, we aim to please! 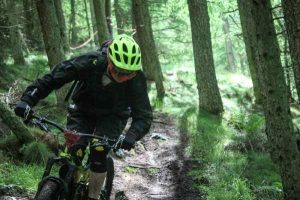 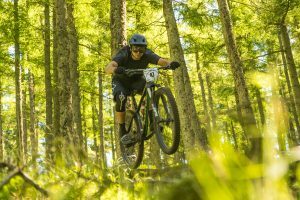 Expect a good variety of natural singletrack with lots of fun, fast and flowy trails with some harder techier stuff in there to keep you on your toes. 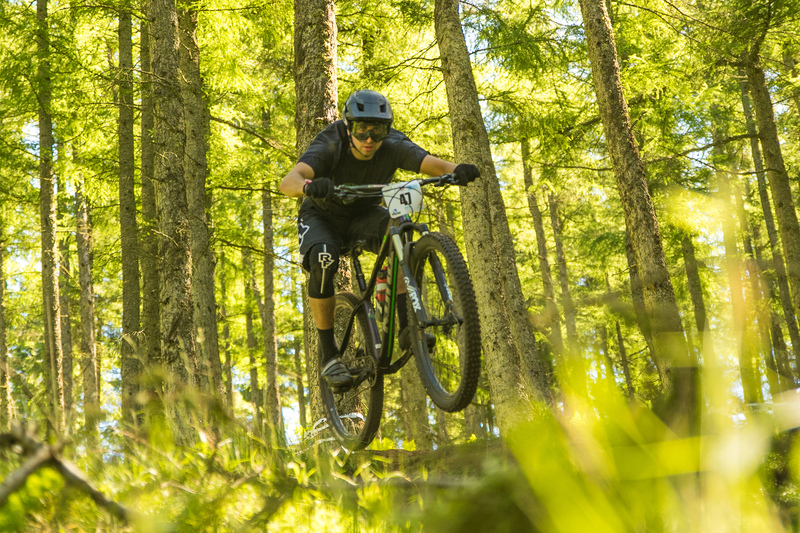 It's an Enduro that requires a reasonable fitness level with good mountain bike skills to get maximum enjoyment out of the event. 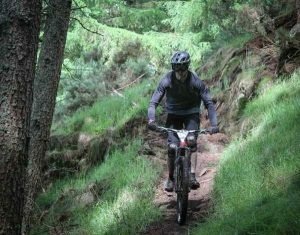 It is also about finding new trails to ride and exploring another part of Scotland. 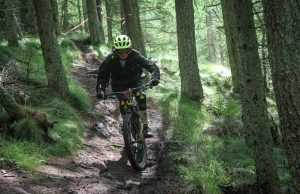 That's what Mountain biking is all about! 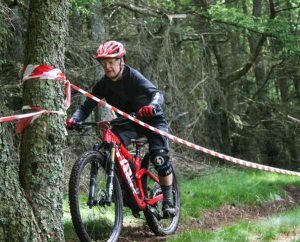 We will be working hard to make sure all the trails are up to scratch and that all entrants of all abilities enjoy the event as much as possible.